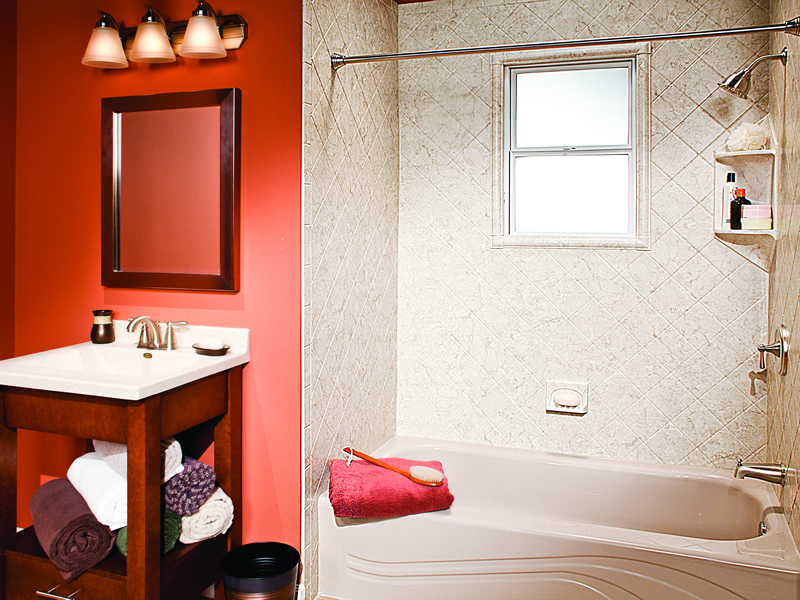 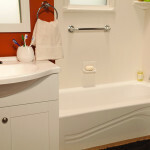 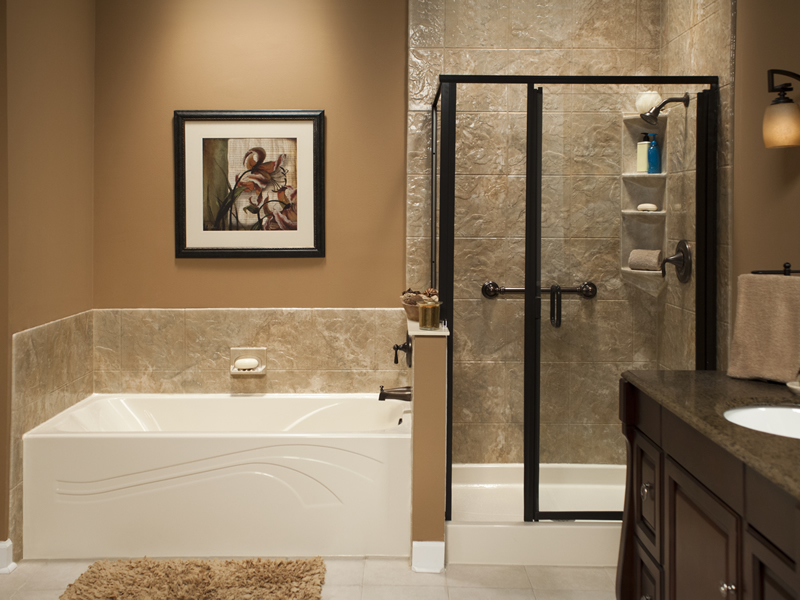 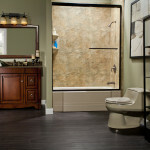 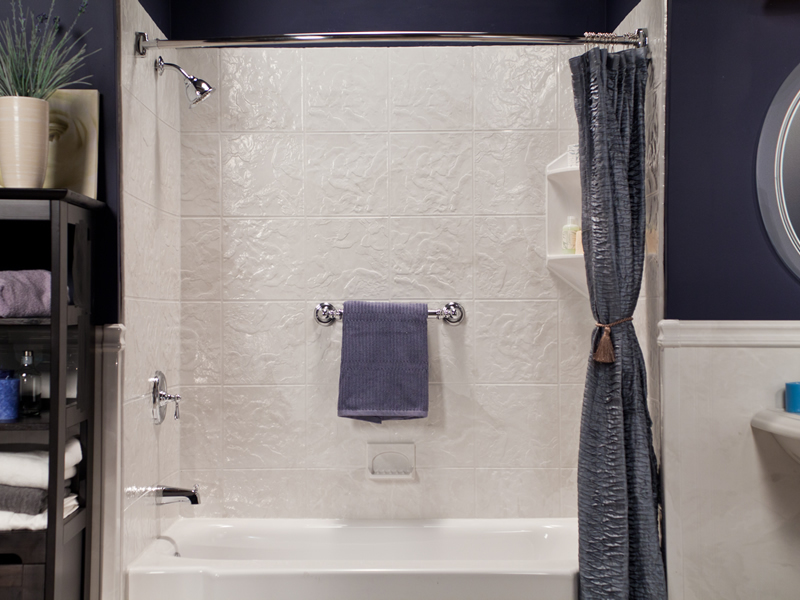 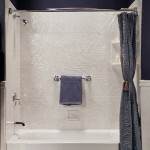 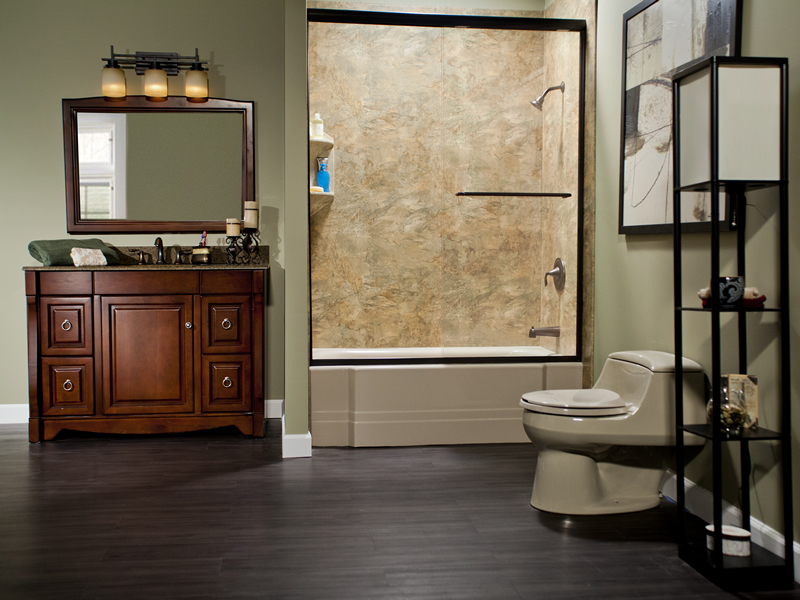 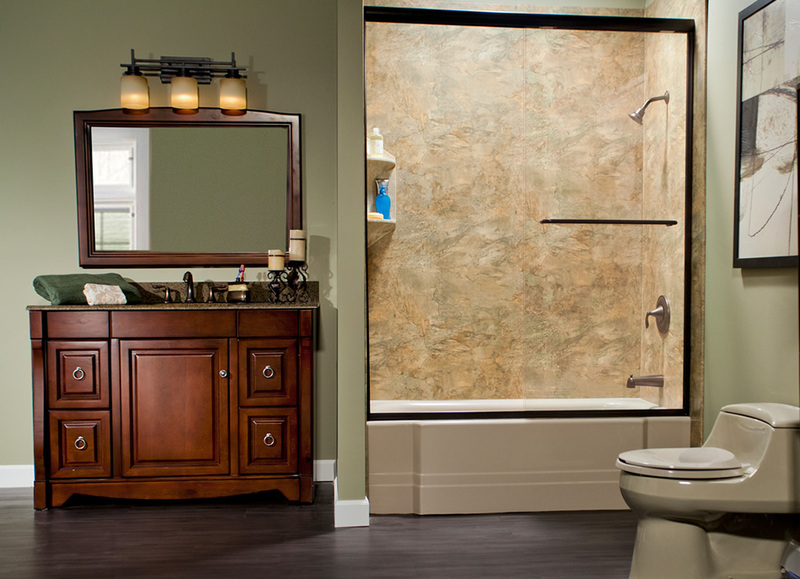 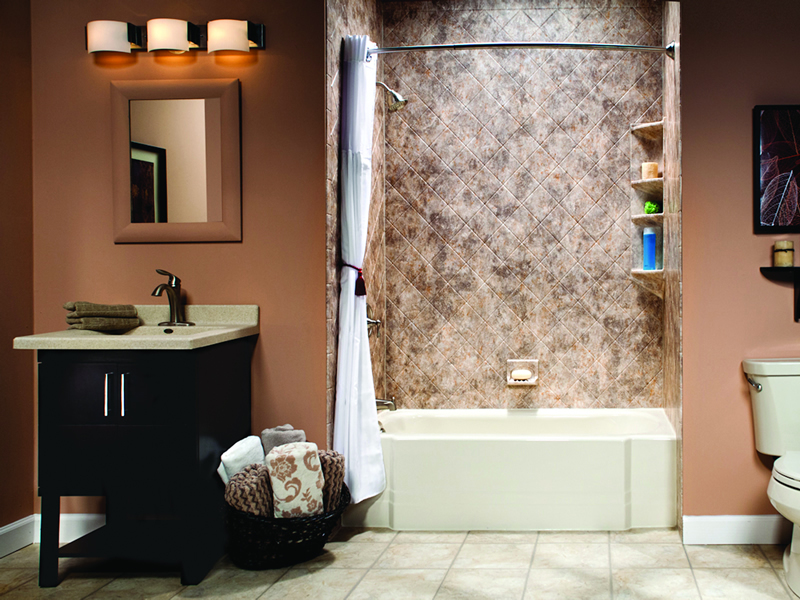 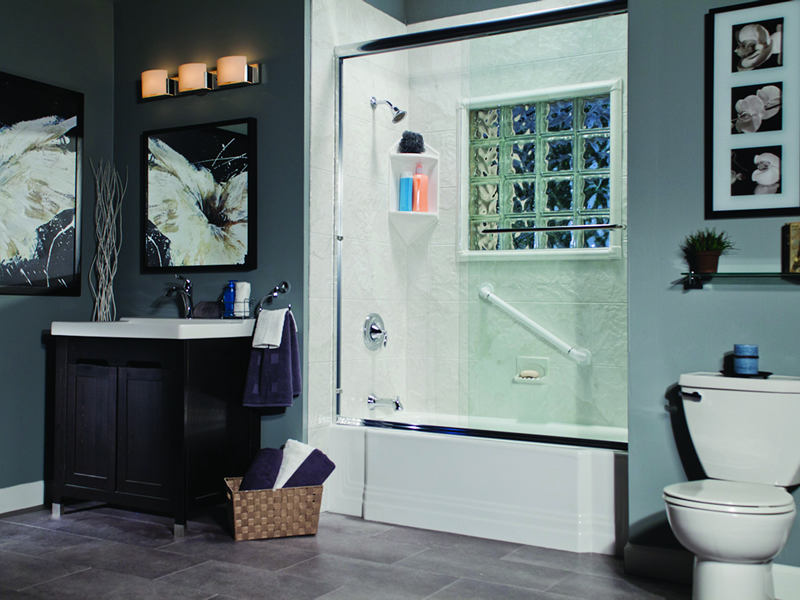 The photo gallery above shows how our products can truly transform your bathroom. 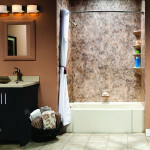 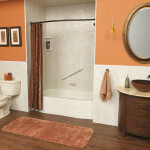 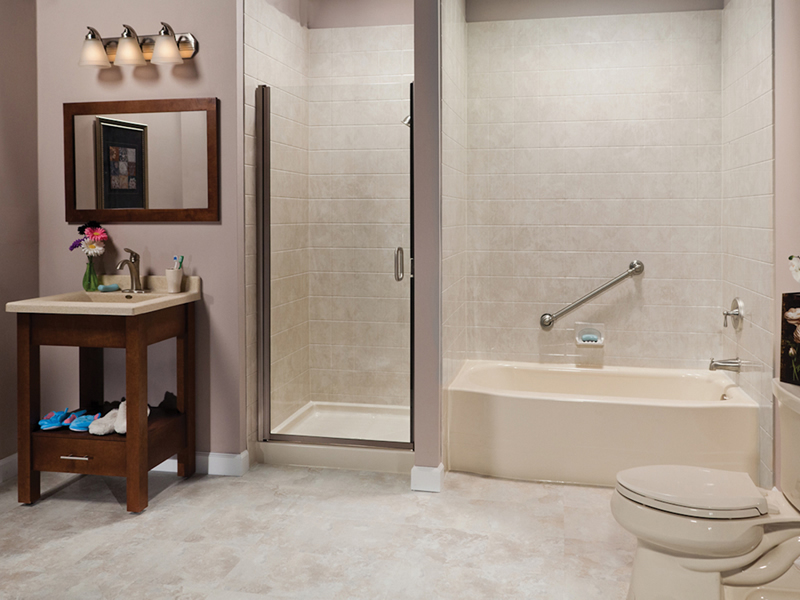 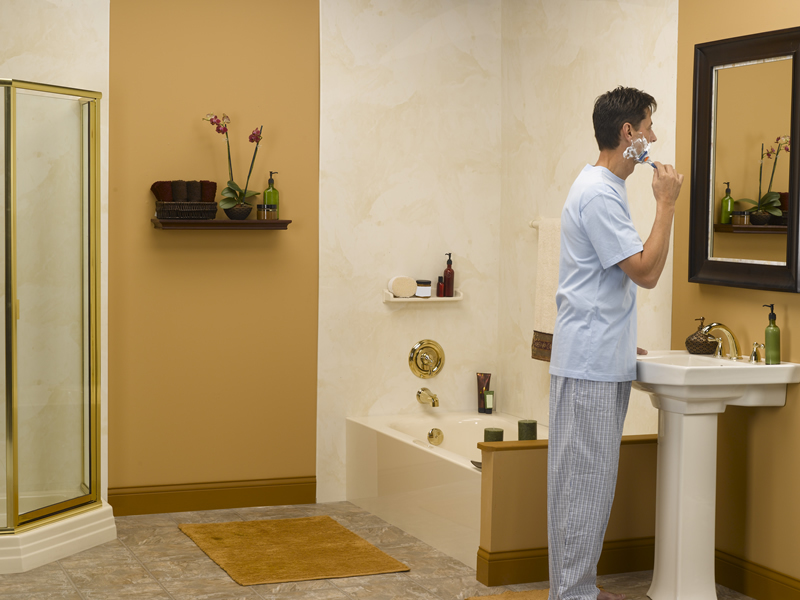 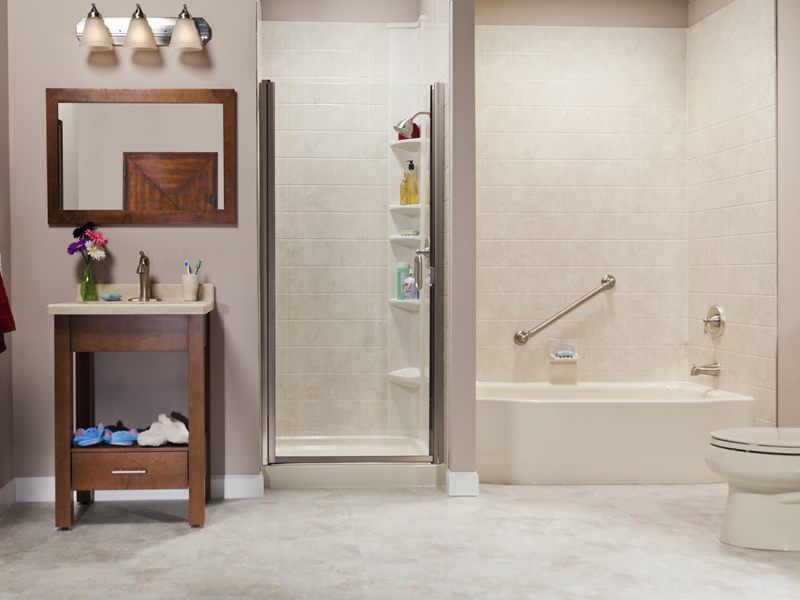 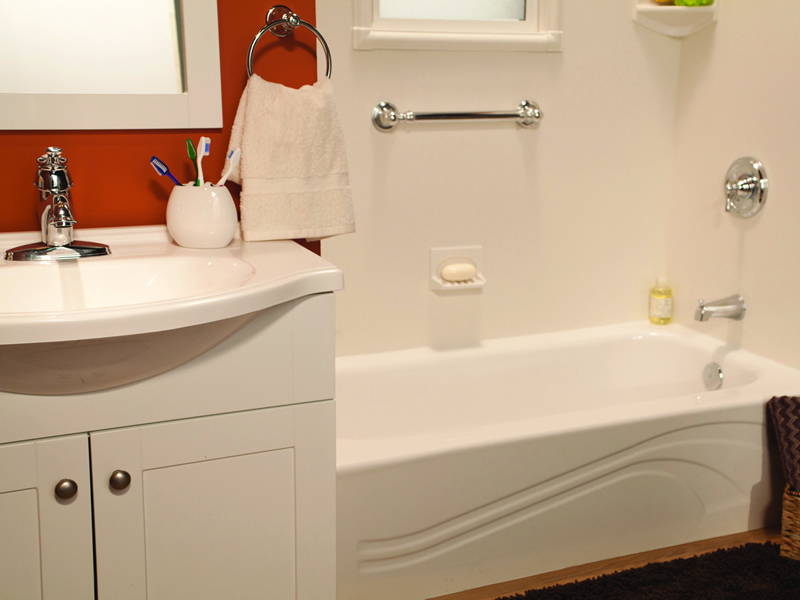 If you see a product you want to add to your bathroom, contact us today. 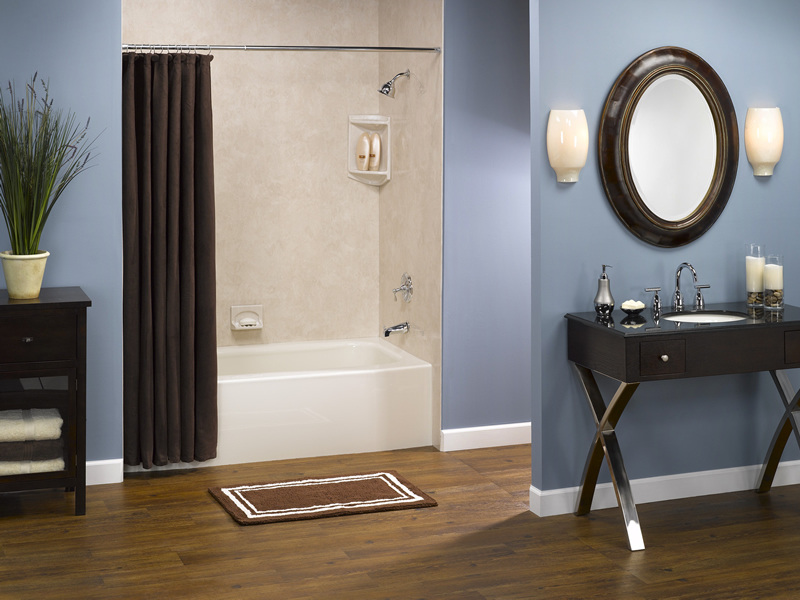 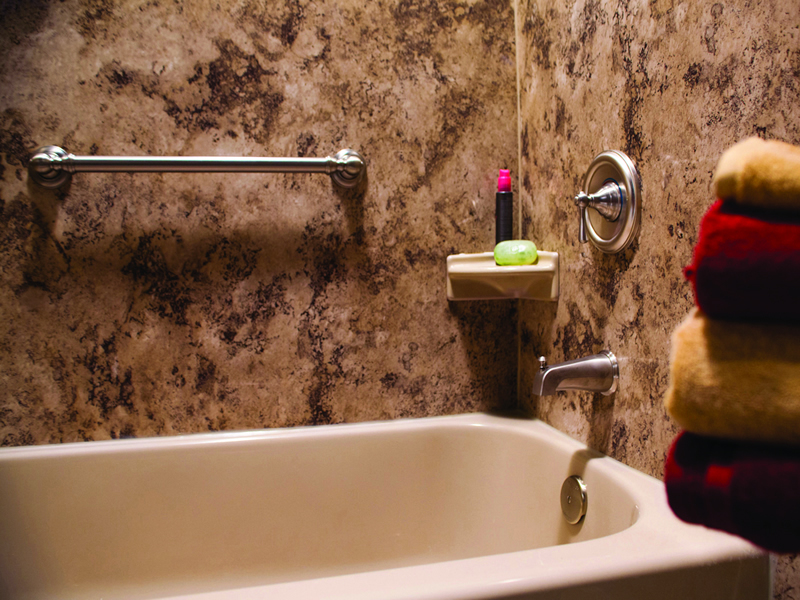 We’ll make sure your bathroom suits all of your needs and looks great. 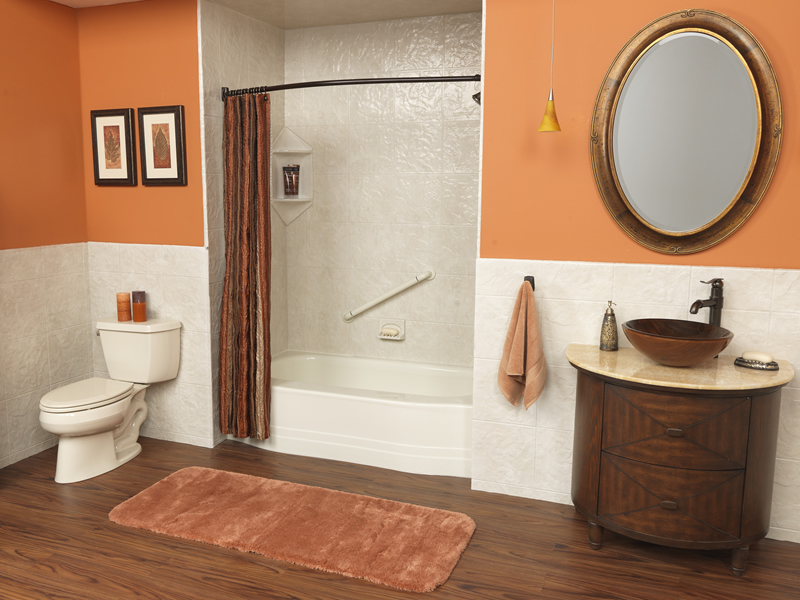 And as always, our products are made to resist mold and mildew so they’ll stay looking great for years to come.